After a very successful dinner in 2014, we’re gearing up for the next event. A time of celebration, sharing and fellowship, updating all our friends and supporters on the work we’ve been doing this past year. Details of our annual gala and dance will be posted shortly. 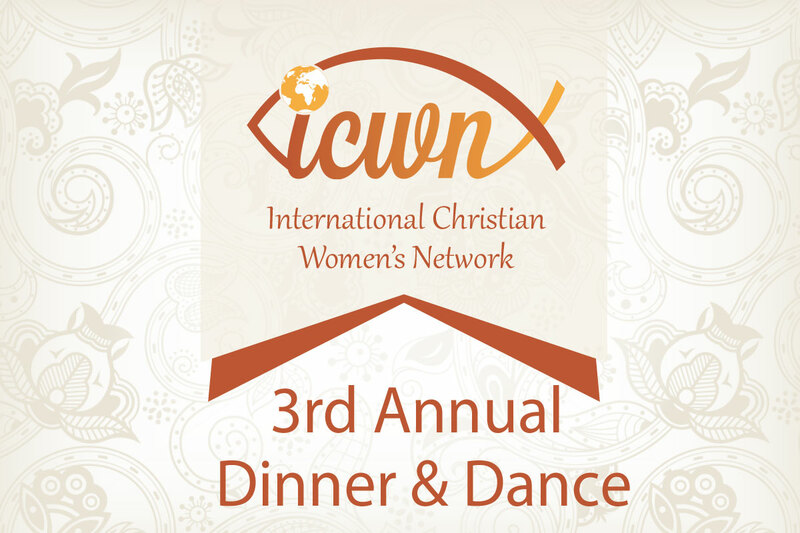 To be added to the events mailing list please email events@icwn.org.uk.